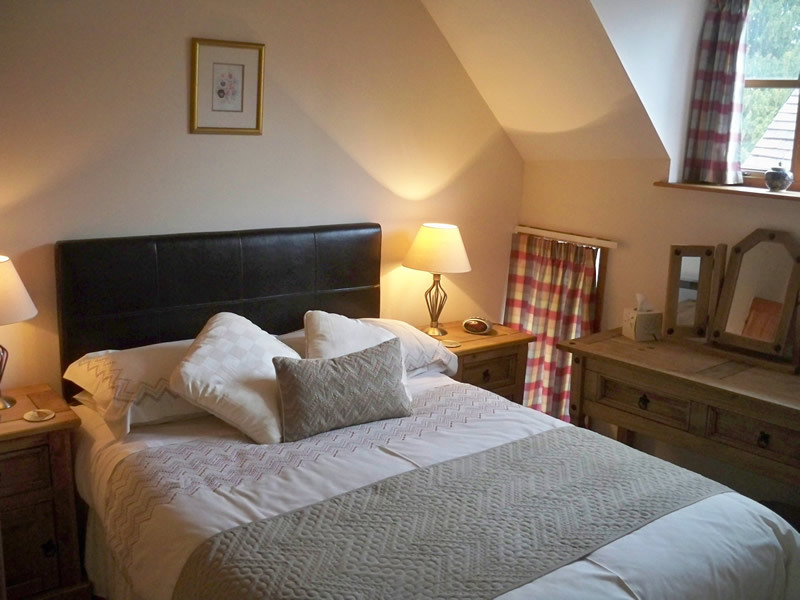 Our B&B apartments are comfortably furnished with excellent facilities. 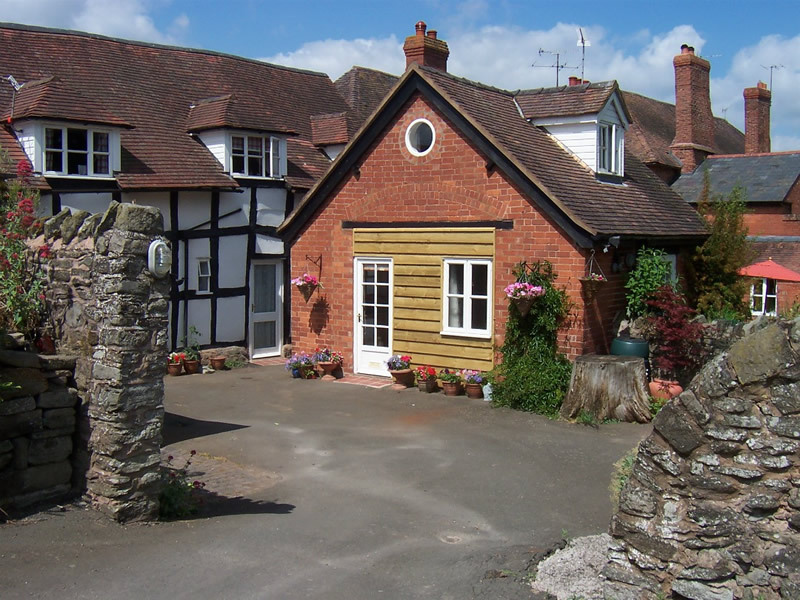 All have tea and coffee making facilities including fresh milk in the fridge and their own front door with access to the front and rear of the house. Accommodation comprises twin and double rooms with private / en suite bath or shower rooms, a separate sitting room with free to view Sky TV. Free wi-fi internet access is also available in each of our rooms. 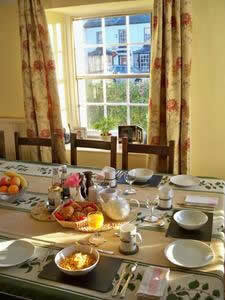 A full English breakfast is served every day in the dining room of the main house.